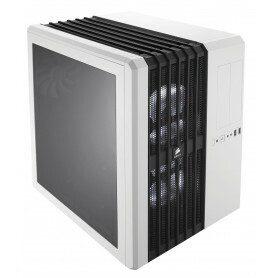 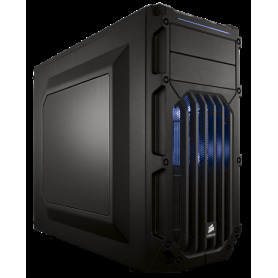 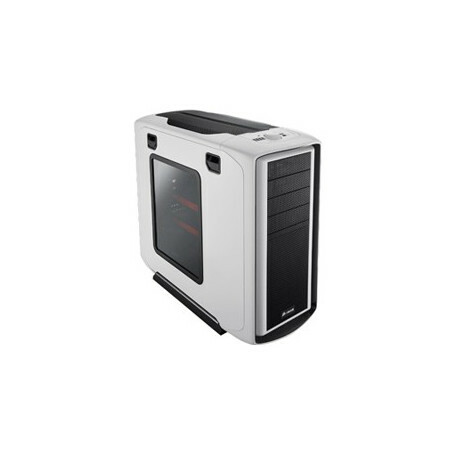 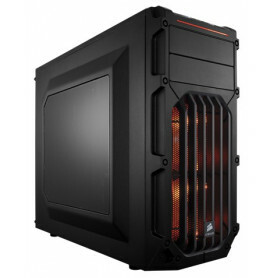 * Side panel with cutout for window AND mesh with room for four 120mm fans — both included! 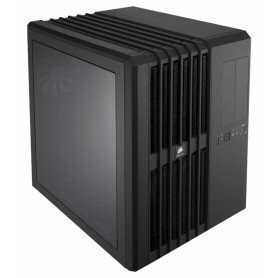 * 2.5” and 3.5” hard drive compatibility for up to 6 drives — straight out of the box! 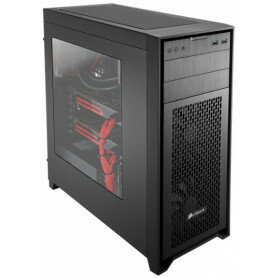 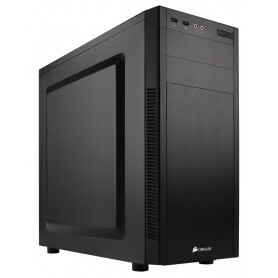 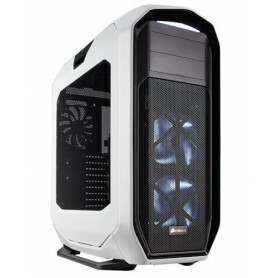 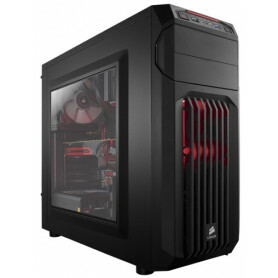 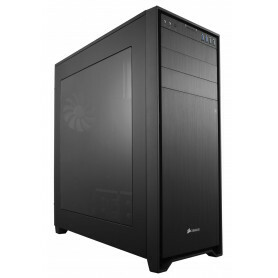 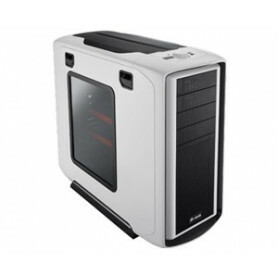 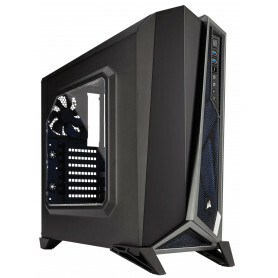 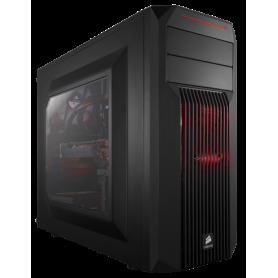 The Graphite Series provides full-tower features in a mid-tower sized case, with an emphasis on performance and style. 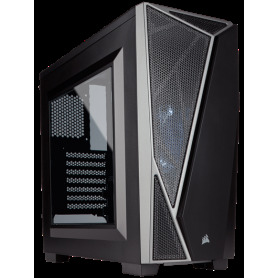 Whether you are an expert or on your first build, the Graphite Series is designed from the ground up to provide you with an incredible building experience. The Graphite Series proves that a high-performance case can be highly functional and look good doing it.